Ask A Bayside MARKET EXPERT! 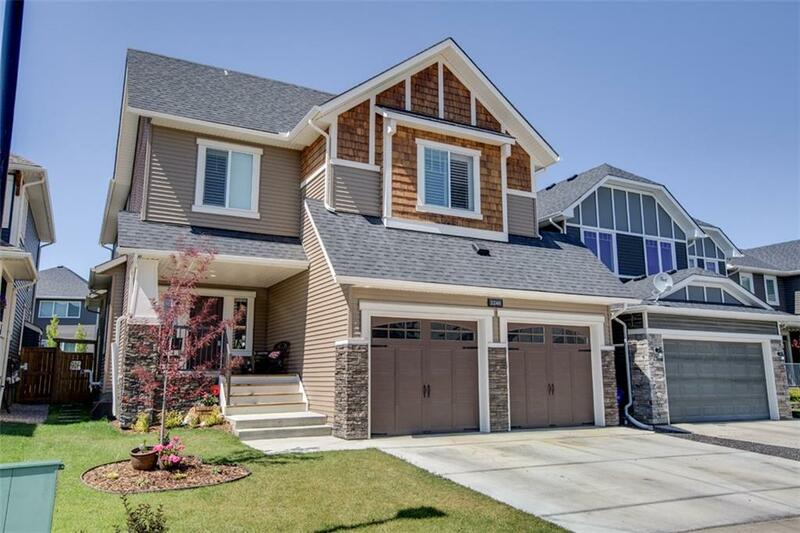 DESCRIPTION This McKee Home masterpiece comes with over 3400 sq.ft. of Exquisite interior finishings. Featuring Reclaimed wooden beams, oil rubbed bronze fixtures, quartz counters, stone wall features, & high end custom shutters. The main layout comes with a front Den, gorgeous hardwood throughout, 9 foot ceilings, living room, large dining area, & a most impressive kitchen with an abundance cabinets and counter space. Walk from the kitchen through the large pantry & mud room to the over-sized garage with 8 foot doors. The upper level comes with plush carpeting throughout a large bonus room & 4 spacious bedrooms. 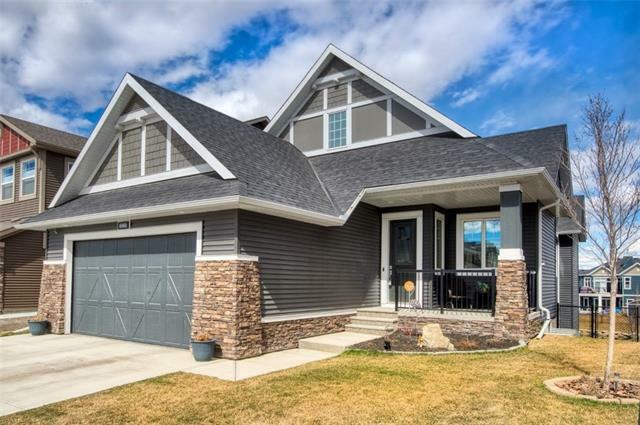 The Large Master comes with vaulted ceilings, ensuite bath & huge walk-in closet. The lower level is the perfect Man-Cave featuring a stunning wet bar with granite counters,etc. A 5th bedroom & extra storage complete this level. The sunny West facing yard comes with a private deck with attractive pergola.This is Baysides best street & only a few paces to the canal. 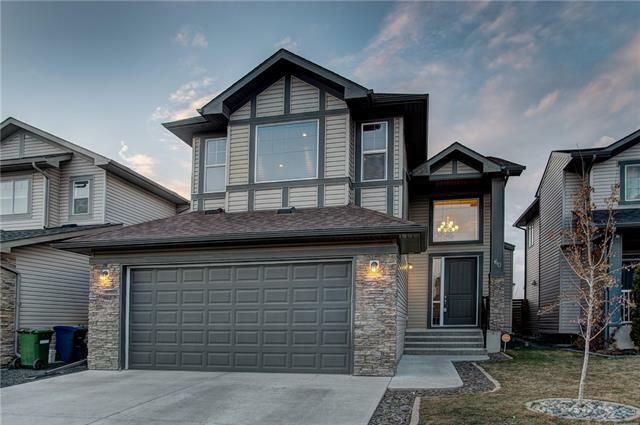 2240 Bayside Ci Sw, Airdrie, Alberta, MLS® C4224852 T4B 0V6 is a Detached, 5 bedrooms, 4 bathrooms, approximately 2,576 Sq. Ft. Listing price 624,900.00. This property was built in 2014.